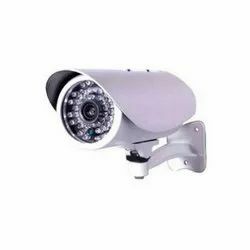 we are offering all types of CCTV cameras. 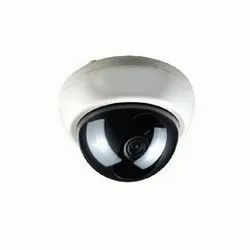 we have the best catagory of CCTV cameras for our reputed clients. 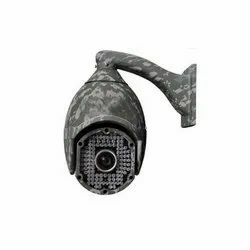 150M Intelligent Military PTZ Camera. 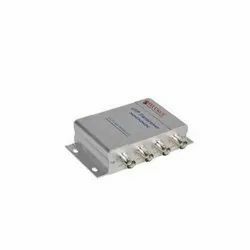 4 Channels Passive UTP Balun for 300 Meters SECURUS Passive UTP Balun is a device capable of receiving and transmitting video signals over UTP wire without using power. 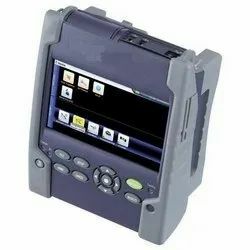 It’s a cost-effective point-to-point transmission appliance. 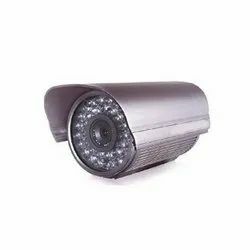 The maximum transmission distance is 300 Meters. 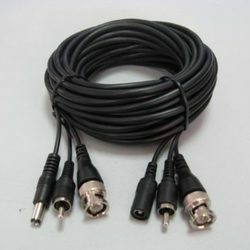 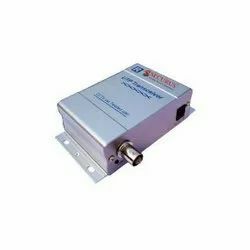 1 Channels Active UTP Balun for 1500 Meters SECURUS Active UTP Balun is a device capable of receiving and transmitting video signals over UTP wire by using power. 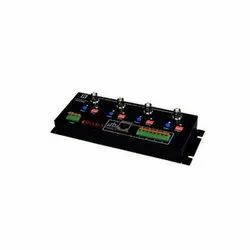 It’s a cost-effective point-to-point transmission appliance. 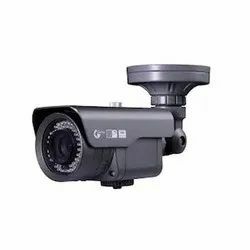 The maximum transmission distance is 1500 Meters. 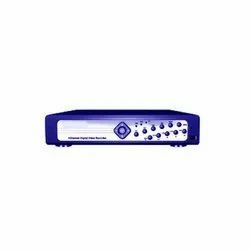 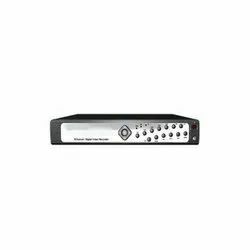 4 Channels Active UTP Balun for 1500 Meters SECURUS Active UTP Balun is a device capable of receiving and transmitting video signals over UTP wire by using power. 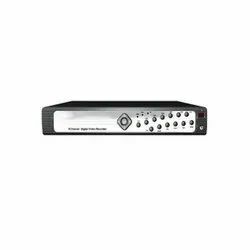 It’s a cost-effective point-to-point transmission appliance. 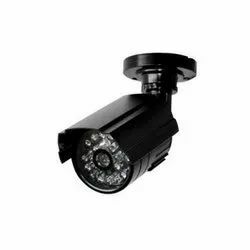 The maximum transmission distance is 1500 Meters. 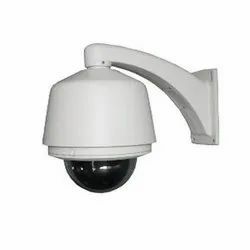 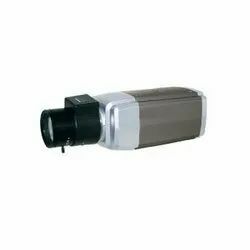 Vandal Proof Outdoor Dome Camera. 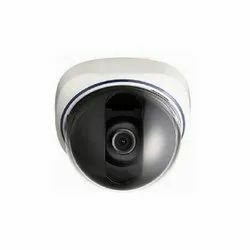 15M Night Vision Dome Camera. 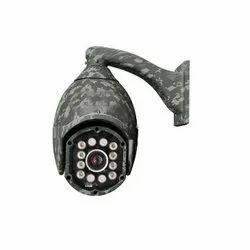 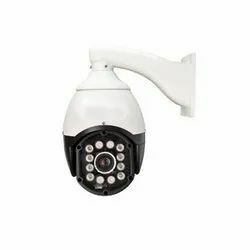 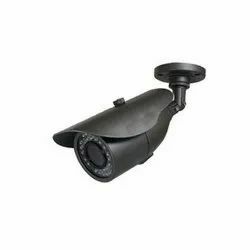 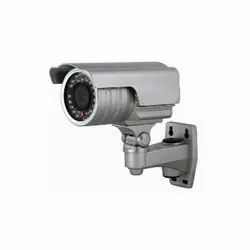 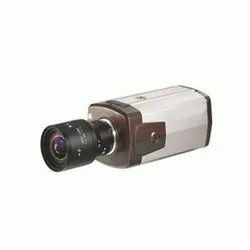 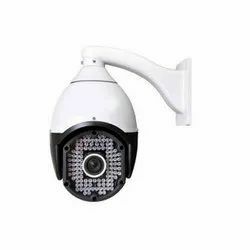 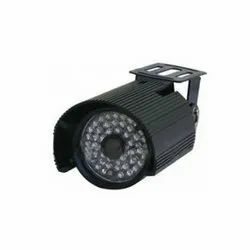 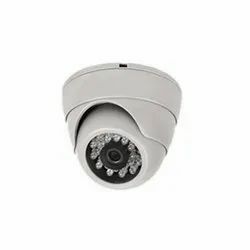 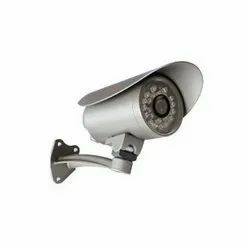 We providing all kind of CCTV cameras to our reputed clients. 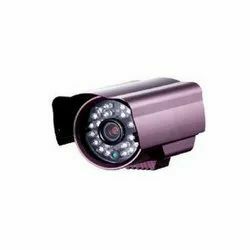 We have cameras for all purposes and to cover all areas of different distances.